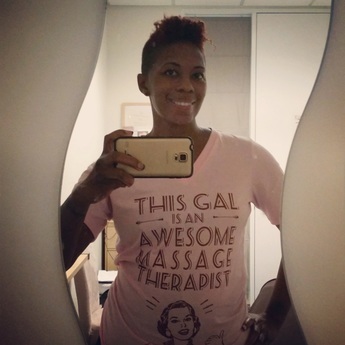 I am a Licensed Massage Therapist since 2005 and Certified in Lypossage. 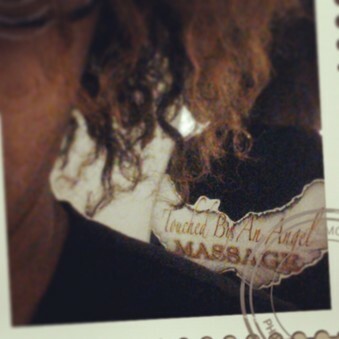 Massage Therapy is my passion and a life long dream to soothe the soul and healing the body. I specialize in Swedish Massage, Deep Tissue Massage, Sport Massage, Prenatal Massage, Hot Stone Massage, Oncology Massage and Reflexology. I also perform relaxing and soothing body treatments. All clients can experience Heaven on Earth in our office or your home!!! If you are ready to experience a lifestyle change then click the treatment that suits you and then click on-line booking!!! !